HAND-CRAFTED WATER BASED APPAREL. WEAR THE DIFFERENCE. Lancaster Print House is a leading apparel printer in the Central Pennsylvania area that brings fine craftsmanship, a sharp eye for detail and a fresh perspective to the apparel industry. We specialize in high quality, eco-friendly water based printing methods. Each and every piece we produce is hand-crafted using ethically sourced garments to deliver awesome apparel that you and your customers will love to wear. Give us a shout to get started and print something rad together! LPH has award-winning designers at our finger tips ready to bring your next project to life. No matter what style you are looking for, we have the means to make it happen. 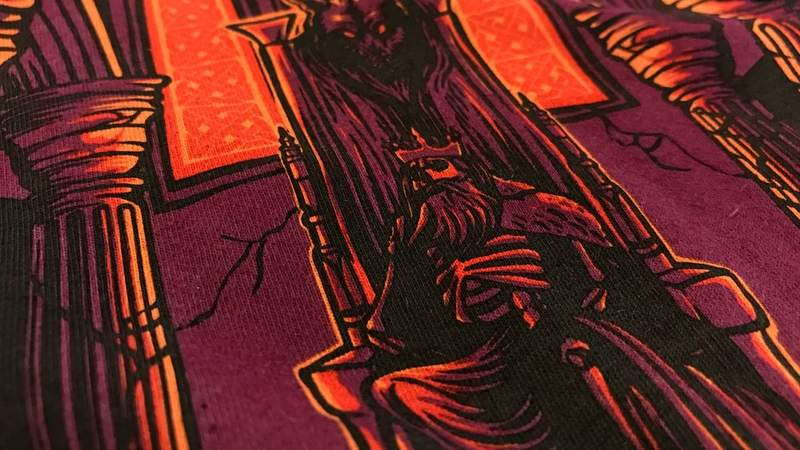 Our artists all have years of industry experience designing specifically for apparel and know what makes a good t-shirt design and what makes a great t-shirt design. Single color illustrations, multi-color designs and full color simulated process artwork.. we got you. Water based apparel printing is where we excel against the competition. When we started back in 2013 we went straight for the soft-hand inks because we feel that apparel is more than just a t-shirt or a sweatshirt, it's a wearable piece of art. 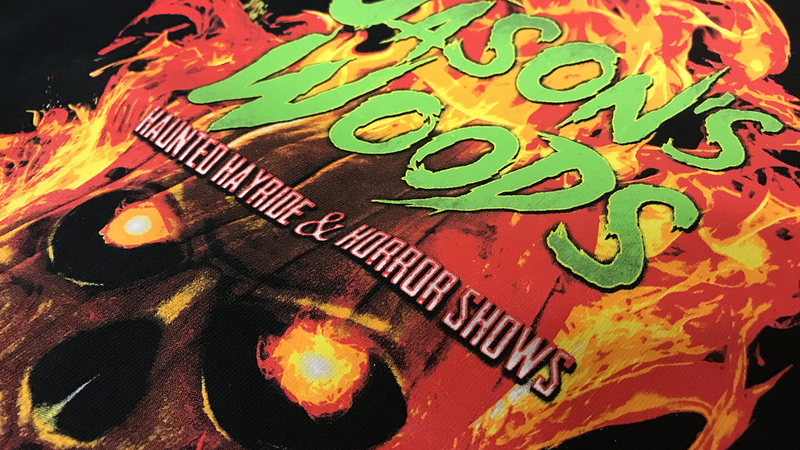 Our inks are eco-friendly and provide the highest quality results with the softest feel by literally becoming a part of the garment rather than sitting on top like traditional plastisol inks. They won't crack and fall apart and they certainly won't wash off. Contact us or stop by to check our some samples and see what your apparel has been missing. Neck prints, hang tags, fold and poly bag, size label, barcode.. the list goes on. We go beyond just printing great apparel by offering all the finishing touches to make your garments retail-ready. We can also store at our location and fulfill your e-commerce orders so you can focus on frying bigger fish, like more sales. Check out the samples images below to see how our prints compare to your current apparel. Ready to bring you apparel up to our standards? Fill out a quote request to get your next project started with a printer who cares about quality! Ready to start an awesome project but need a price first? We understand. Fill out the simple form below and we will be in touch with a quote within one business day. If we need any more information to complete your custom quote, we will contact you. © 2018 Lancaster Print House. All images may not be used without permission.